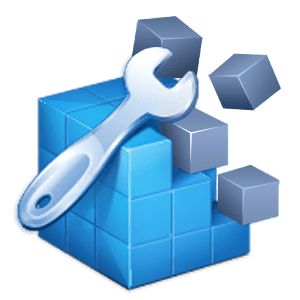 Wise Registry Cleaner pro can locate and correct problems in the Windows registry, Registry Cleaner solves such as missing references to shared DLLs, unused registration entries for file extensions, and missing referenced application paths. 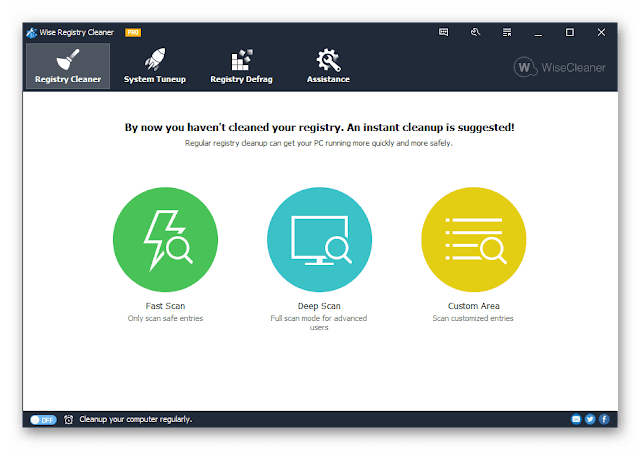 Wise Registry Cleaner can also mark the registry items which are safe to remove as well as those which are not advisable to remove. And it will automatically back up the deleted registry. It supports a manual backup for the whole registry before running operations. In essence, this product is safer than other registry tools. Wise Registry Cleaner also allows users to delete system restore points. The registry is automatically backed up before any cleaning is performed.